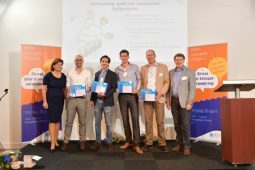 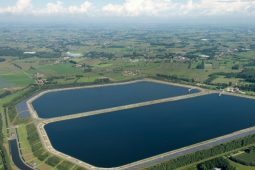 On 13 September Field Factors won the Climate Adaptation Challenge South Holland with the Bluebloqs technology, which is part of the Urban Waterbuffer. 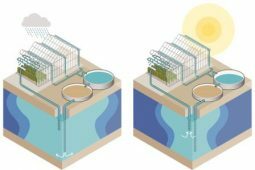 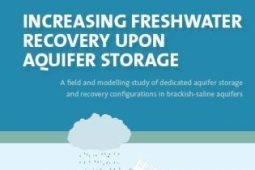 This innovative concept is designed to retain rainwater longer in the city underground, thereby preventing flooding and making extra water available in dry periods. 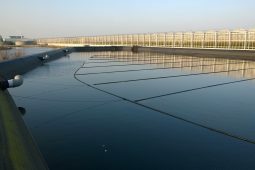 The Bluebloqs technology was developed over the last two years within the TKI Urban Waterbuffer project. 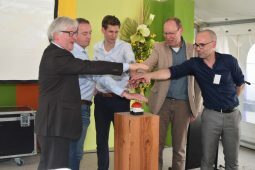 The first pilot was carried out this year at the Sparta stadium in Rotterdam’s Spangen district. 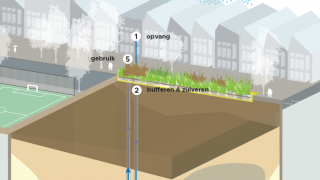 The captured rainwater is being used to irrigate the football pitches and for recreation on the square. 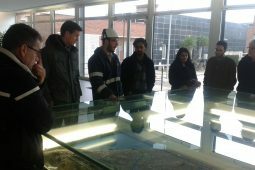 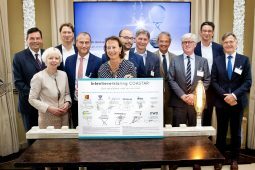 The Province of South Holland was very enthusiastic about the innovative concept. 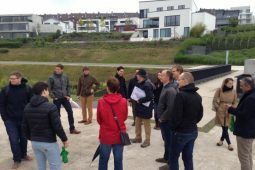 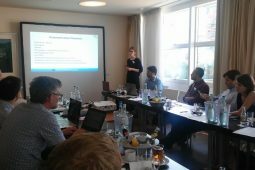 The jury was unanimous in its decision and very optimistic about the concept’s applicability in South Holland, the linking of public and private land, and the integrated solution for the drought and flooding challenge. 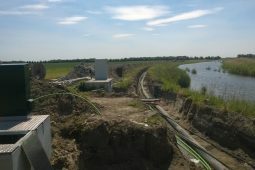 The Urban Waterbuffer was described as a system that promotes greening and enhances water awareness. 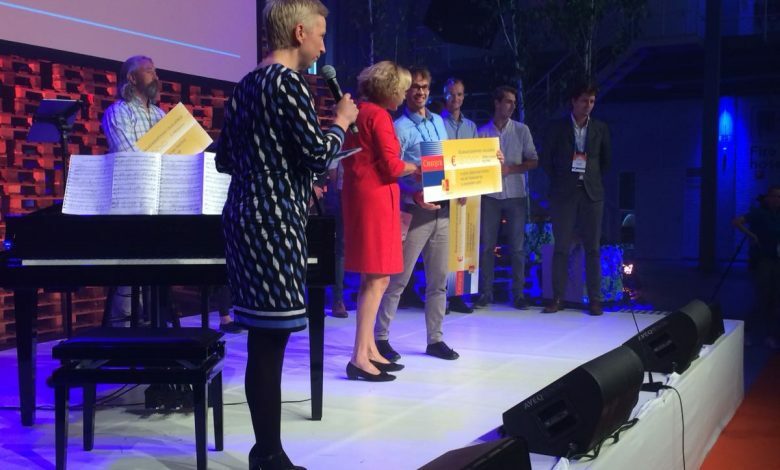 The prize-money will be used to further develop the technology and explore other applications in the Province of South Holland. 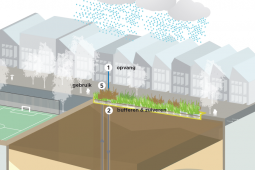 The jury unanimously chose the Urban Waterbuffer among the seven finalists.